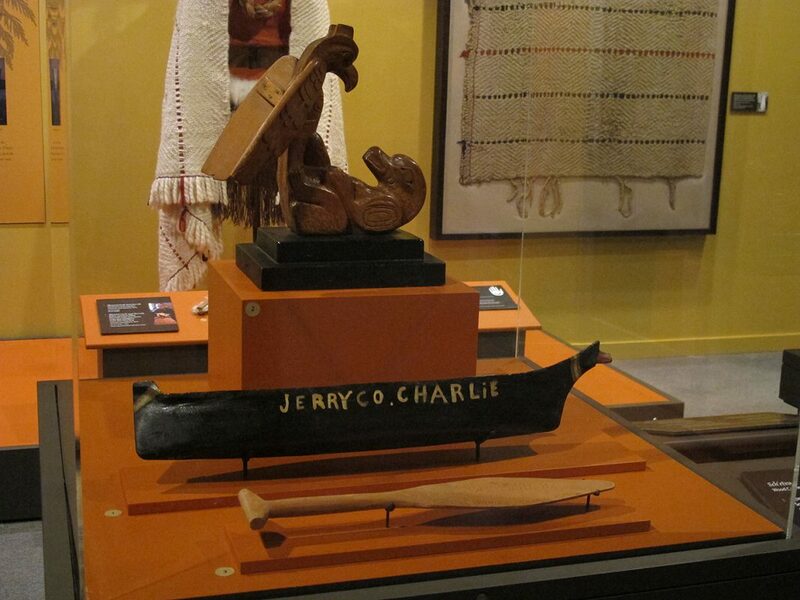 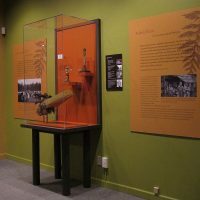 The North Vancouver Museum & Archives was launching an exhibit of the Maisie Hurley collection, their first exhibit of First Nations artifacts. 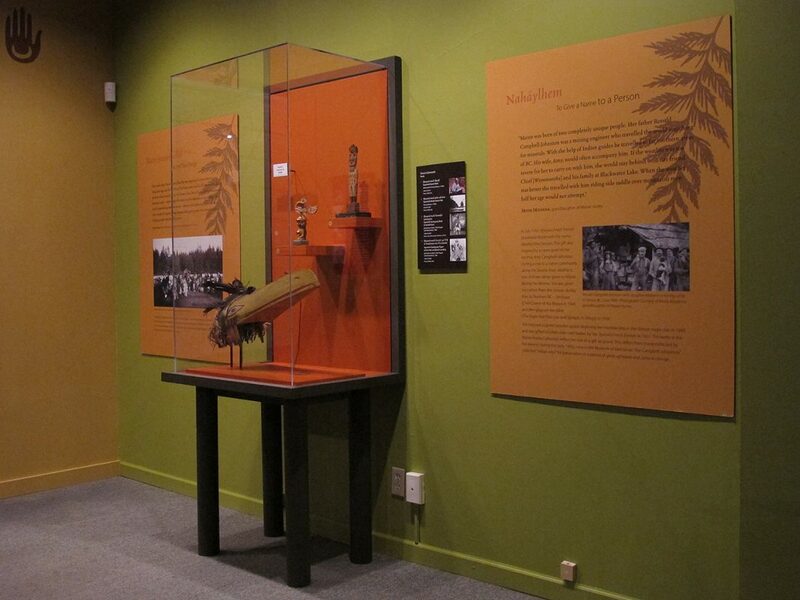 Double Dare worked with the Squamish guest curators to develop an appropriate colour palette to create harmony among the Museum’s varied collection of second hand display cases. 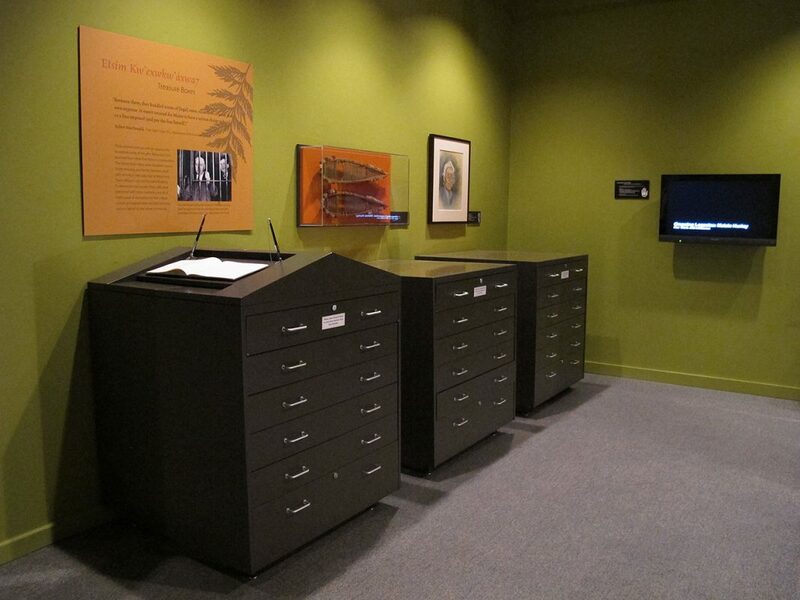 The existing furnishings were complemented by purpose built cases, allowing for diverse display options. 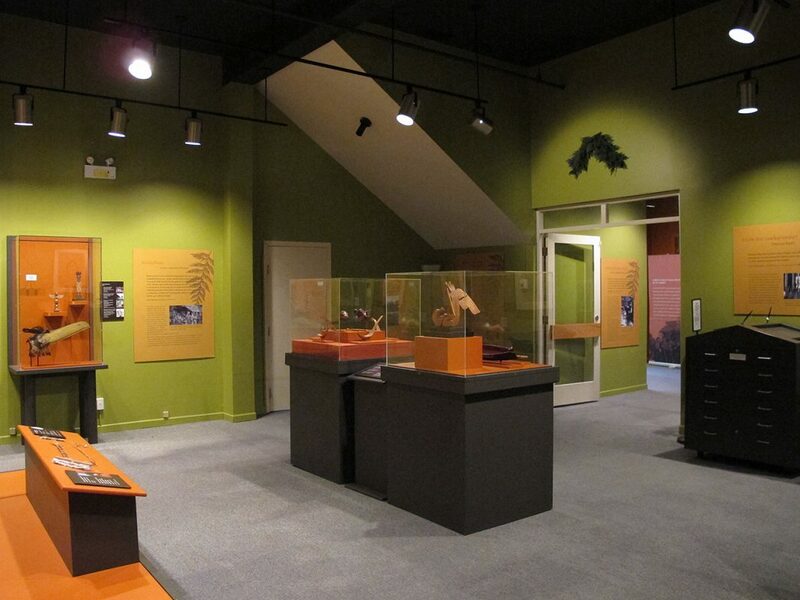 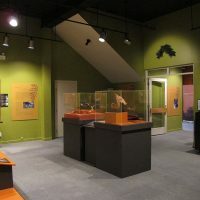 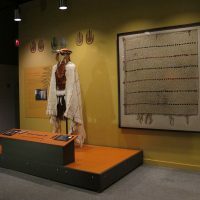 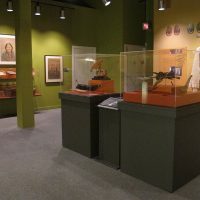 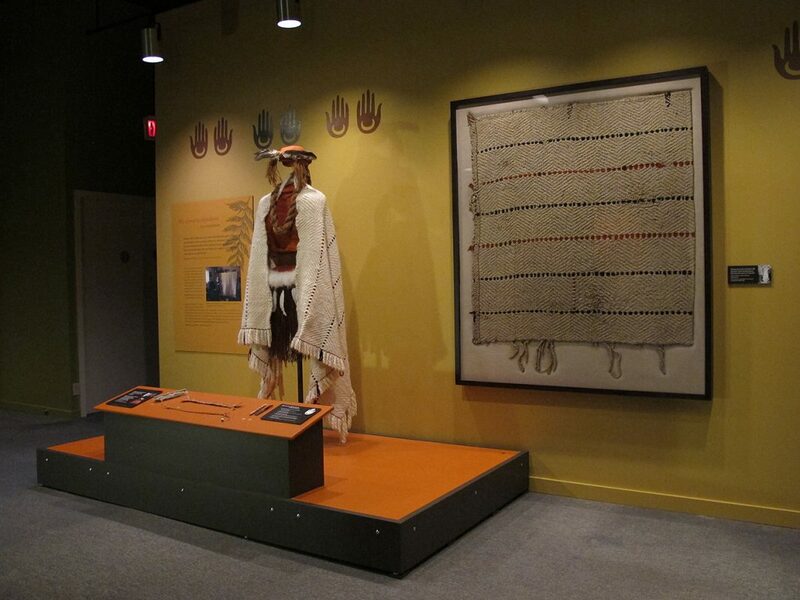 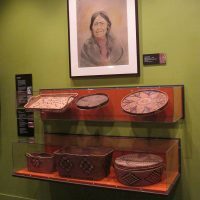 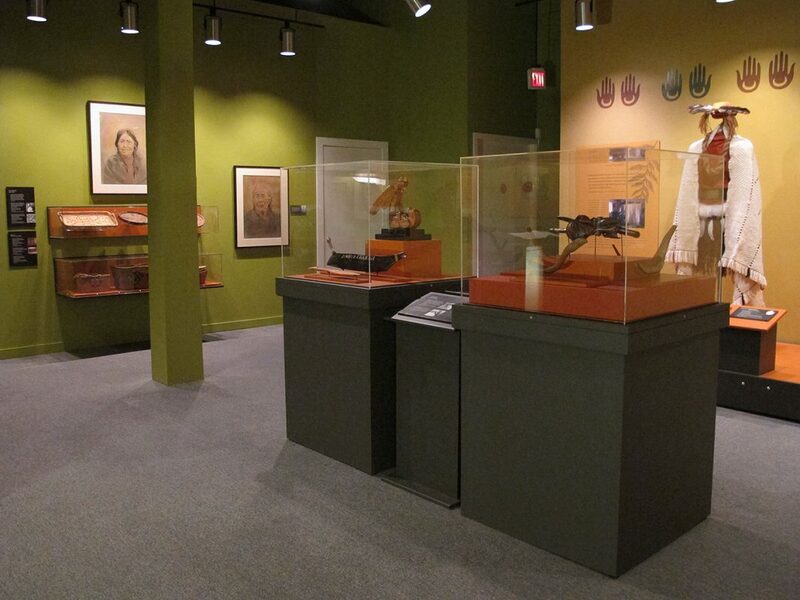 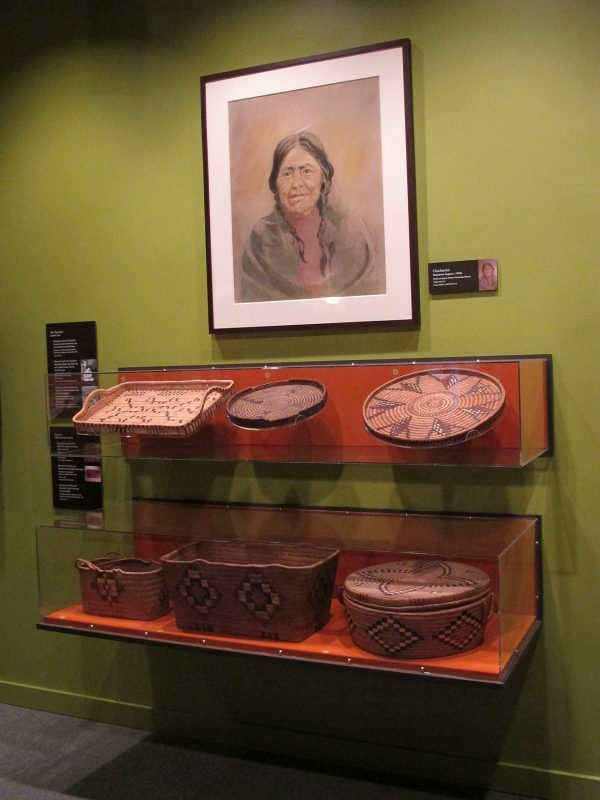 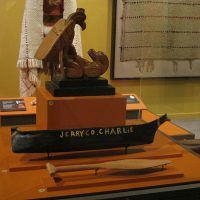 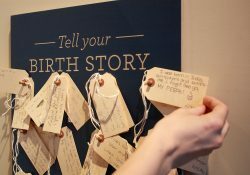 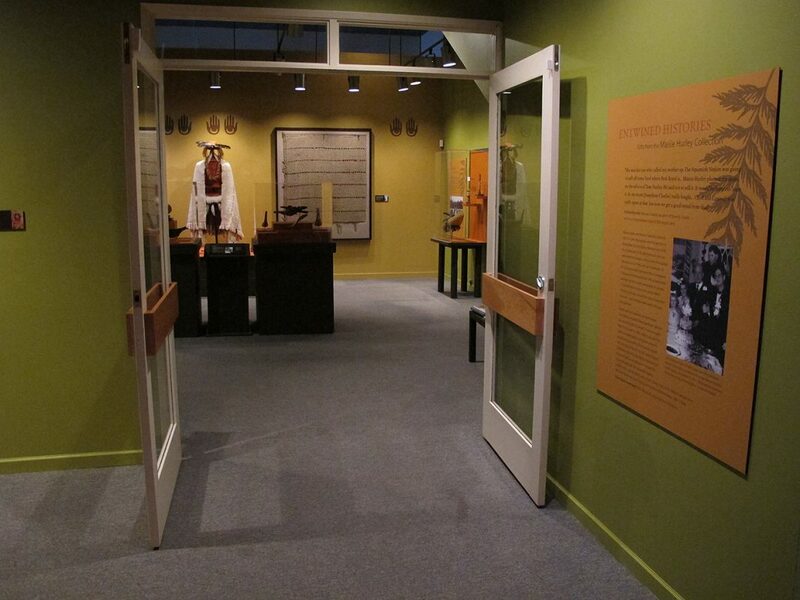 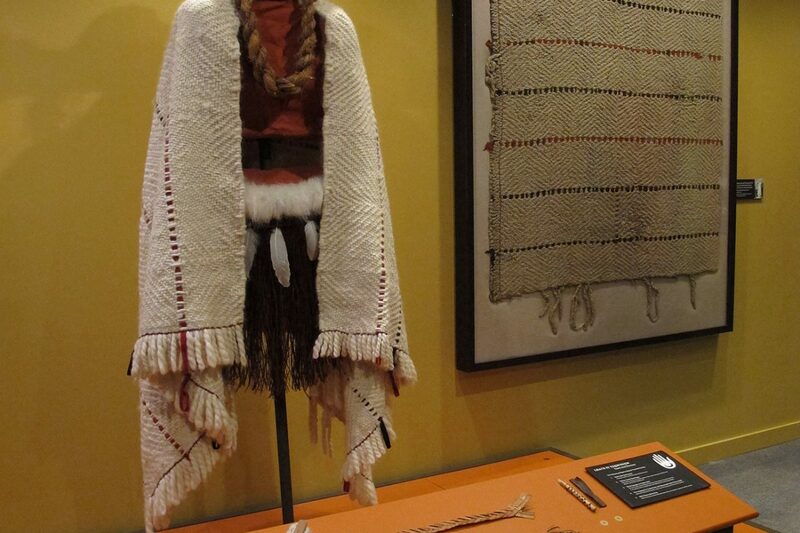 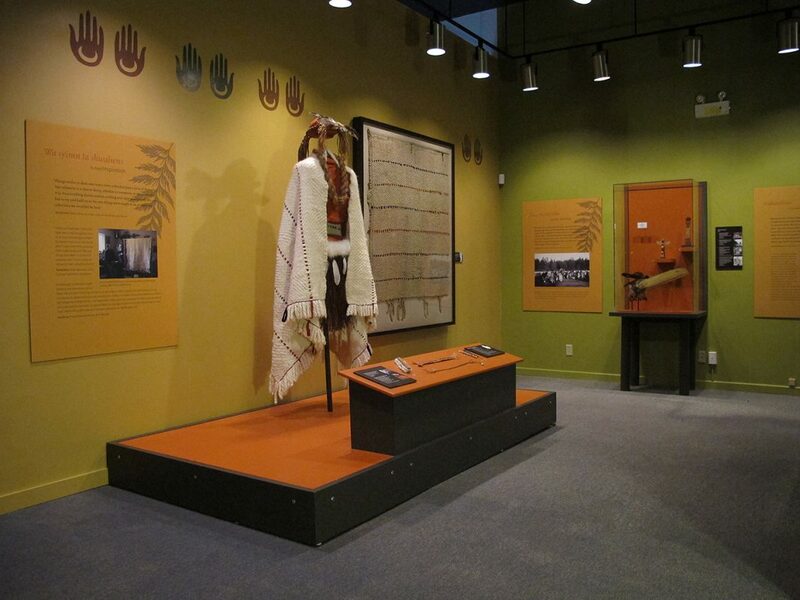 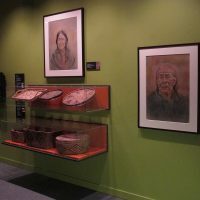 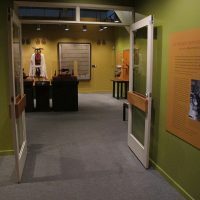 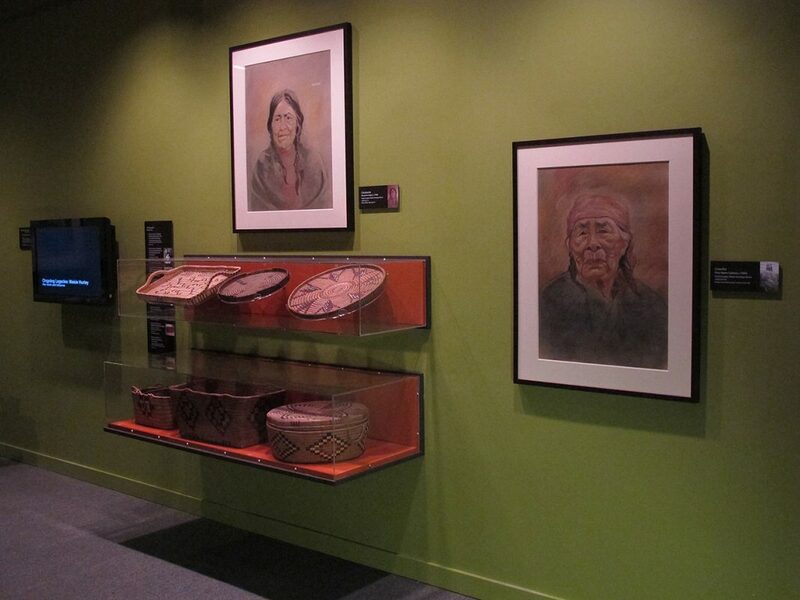 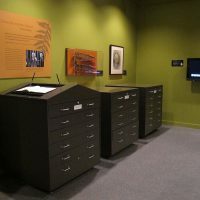 Guests could view portraits & artifacts, watch interviews, touch an exhibit of contemporary cedar bark handcrafts, and open drawers to investigate more of the collection. 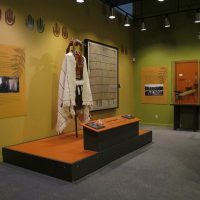 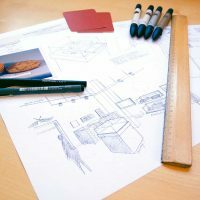 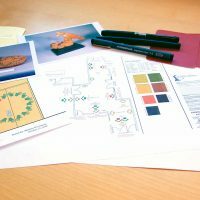 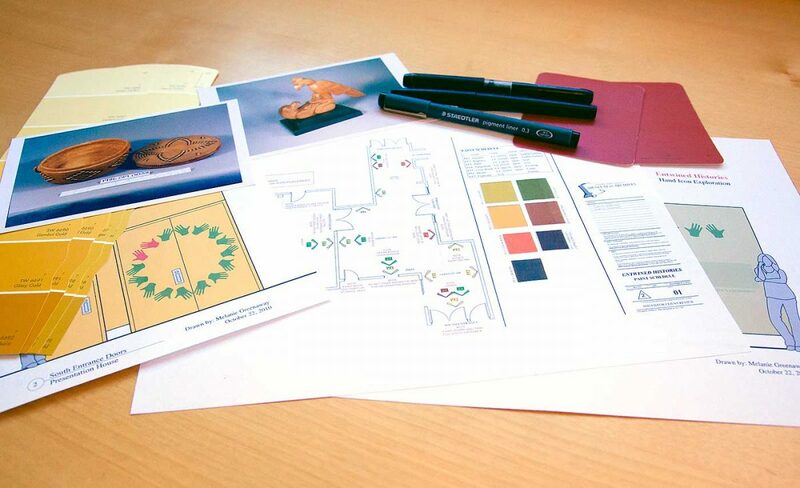 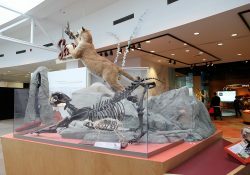 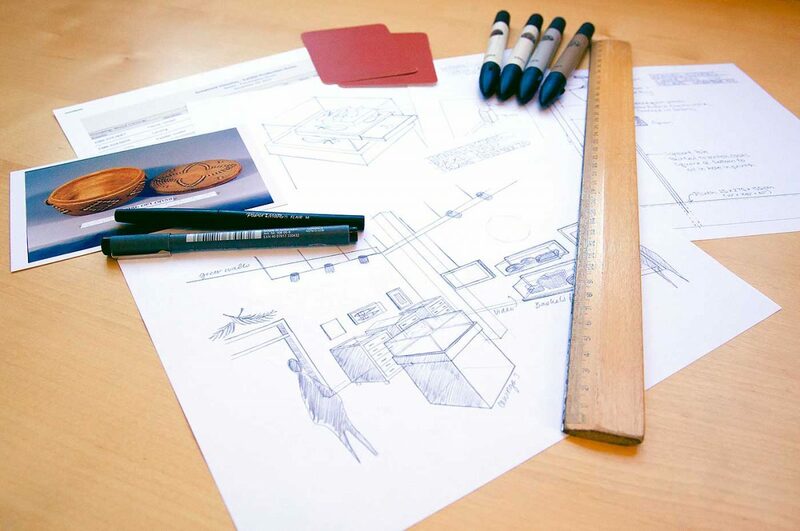 The exhibit design consistently received approvals from the Squamish community members who regularly reviewed the project.